Hey everyone! 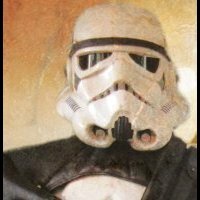 I received 501st sandtrooper access back in July. However, when I was recently filling out the legion census, I noticed that MEPD wasn't listed as a detachment affiliation in my profile. Can this be updated, please? @Chopper48104, I believe that is something @dutchyhas to take care of. We'll look into it for you. Hi please request my 501st section. 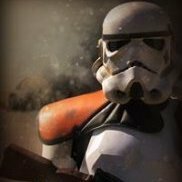 You now all have 501st access troops! Appreciate it, thanks! Could I get Sandtrooper as well? 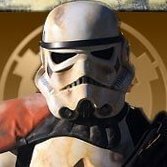 TD-16771 requesting 501st and Sandtrooper access. 3 things. 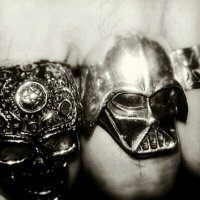 Post your Name & TKID# and a link to your 501st profile in this thread. Please indicate which access you are requesting for. 501st members will be given MEPD 501st section access. 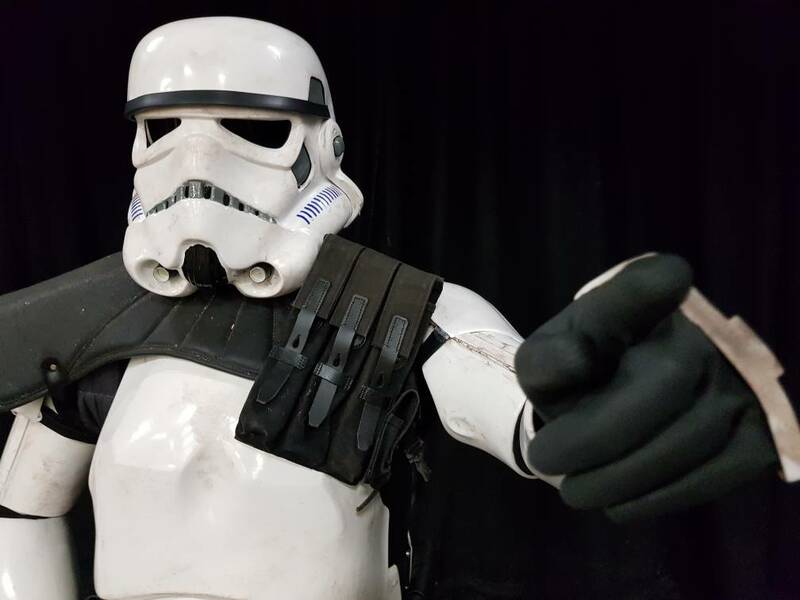 501st members with 501st approved Sandtrooper costume will be given MEPD Sandtrooper section access. 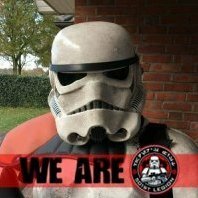 This information also helps us keep an up to date roster for the MEPD voting group on 501stforums.com, where all 501st elections are polled. Please also ensure that you update your MEPD forum profile with your TKID, name and your garrison as well so it will appear under your avatar. This allows us to identify one another quicker. TD46471 requesting Access to your site please. Please link your profiles for me as the others above you have done so we can verify your membership. Thank you and welcome!